After going through one-hundred-and-seventy-two slides, it almost felt like I am watching the live presentation. Here's what I consider good news... 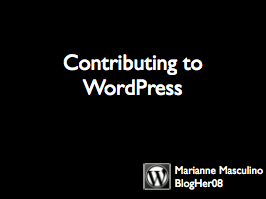 This is the best Wordpress-Drupal presentation I've seen in my entire life. I have never seen Wordpress tanden with Drupal like this before. Definitely impressive. Two-thumbs up and swaying all around! Thanks webchick for sharing this wonderful surprise. Too bad very few men have seen this one. 7% isn't great, although it's better than the 1.5% participation in open source overall. http://groups.drupal.org/drupalchix is a place where women can come to meet other women involved in Drupal, and where we're working together to brainstorm ideas on how to bring more women to the fold! I'll recommend it to my girl--friends (not girlfriends) and maybe it will convince them to switch from the other CMS too, ehem (I'll try not to give a clue about the one ending with a "!") . Sorry if I sound like John of Terminator: Sarah Connor Chronicles. I better run! What do you have to do once you join? 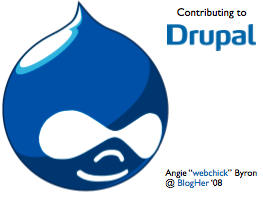 Is drupal just for running blogs, like wordpress or blogger? 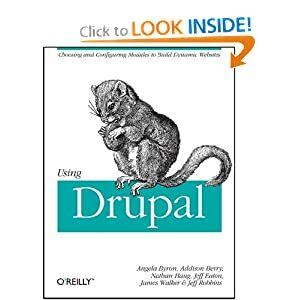 What's next, going to have women wearing drupal bikinis just to attract more women ? How about drupal lip stick and the drupal bra, geeze I'm about to puke. 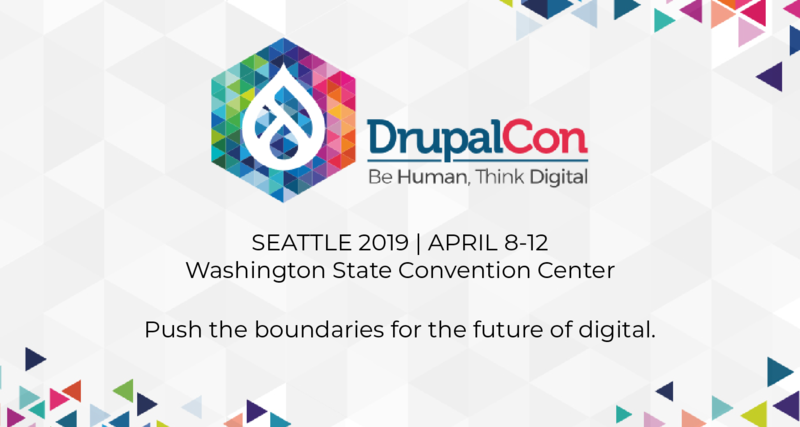 "CMS part of Drupal is proof of concept of what the CMF part can do"